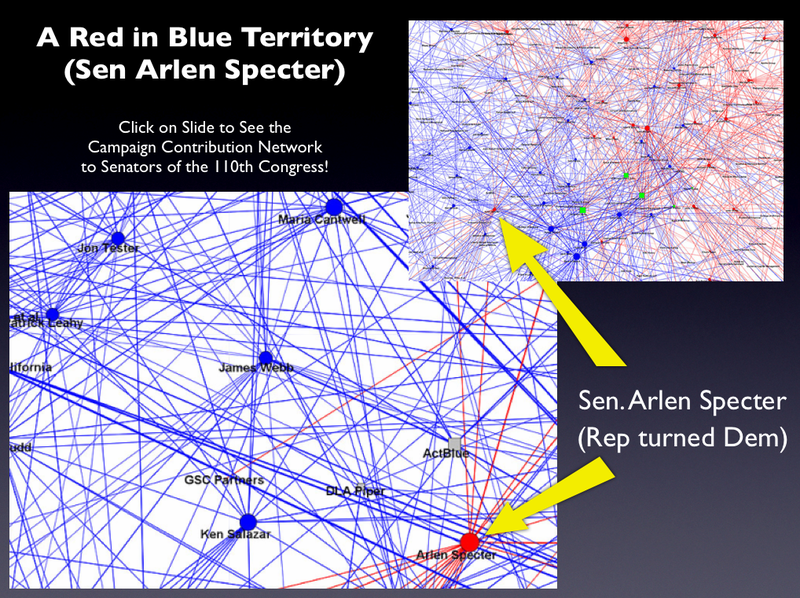 Arlen Specter…. A Red in Blue Territory…Turns Blue… Click Below! Author Daniel Martin KatzPosted on April 29, 2009 Tags 110th Congress, arlen specter, campaign finance network, senate1 Comment on Arlen Specter…. A Red in Blue Territory…Turns Blue… Click Below!